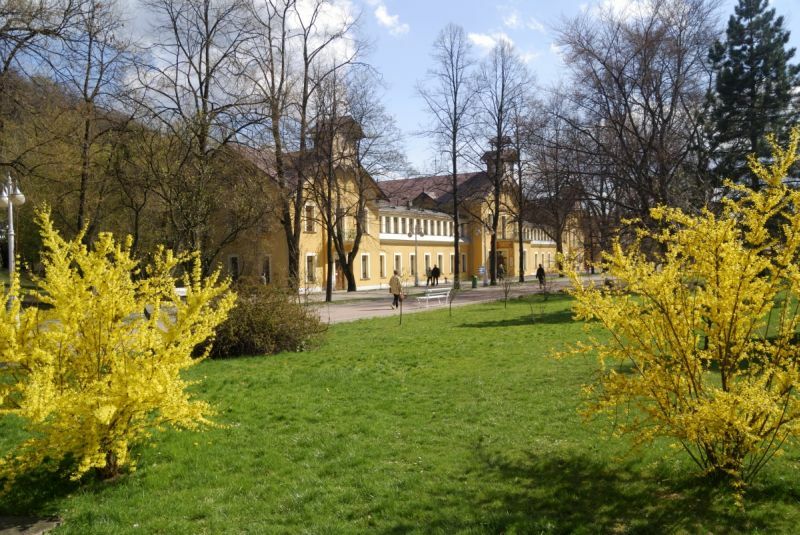 Krynica operates as a health resort for over 200 years, and Old Mineral Baths, The Old Baths mud, Pump Room and New Home Spa House engraved an indelible imprint on the architectural map of the city and the region and they witnessed the birth of Polish hydrotherapy. It was here that one of the founders of Polish balneology, professor of the Jagiellonian University - Joseph Dietl practiced in XIX century. It was here where the greatest Polish writers, poets and painters used to spent their time and repair their health. 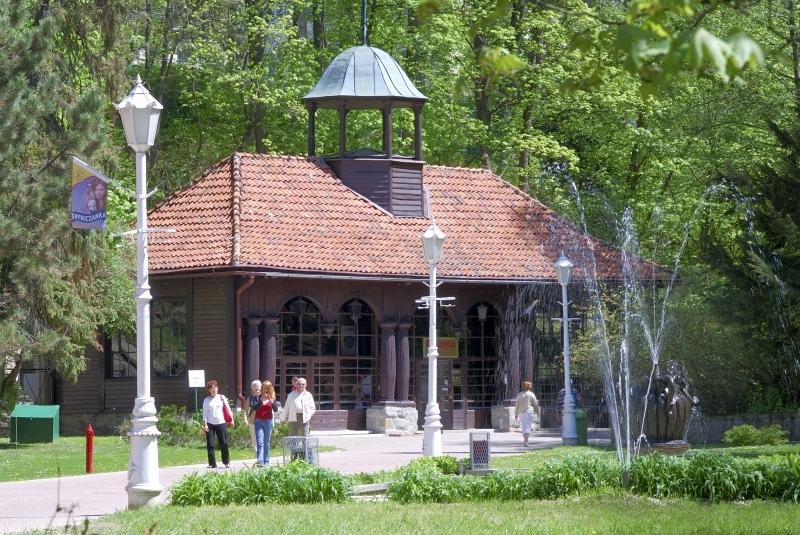 Krynica was the most fashionable health resort among the elites of interwar Poland. 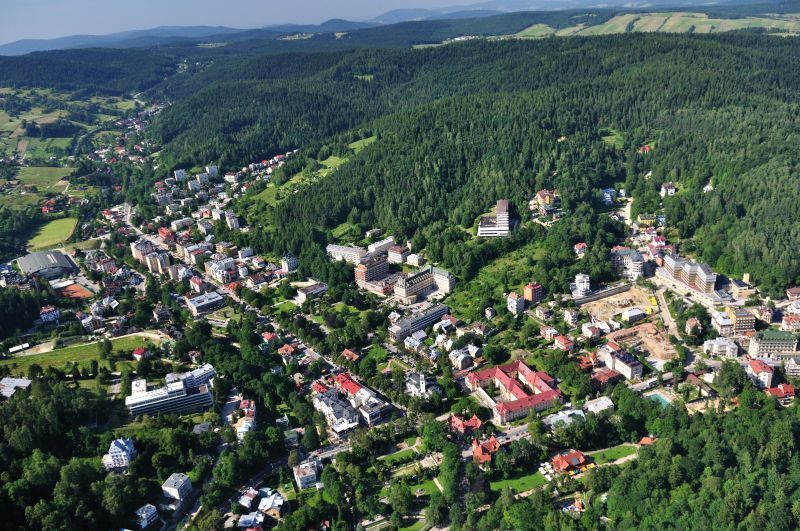 But Krynica is not just a history - it's a modern database of thermal treatment of the XXI century. Renowned spa resorts successfully combine tradition with modernity, and all this in order to provide you with services at a high level.